If you've just set a date for your wedding, this can be an exciting time for the two of you! And if you have your heart set on a destination wedding in Portugal, don't let the country's marriage laws put a dent in your wedding plans. Here's what you need to know and what documents to bring with you before you apply for a marriage license in Portugal. 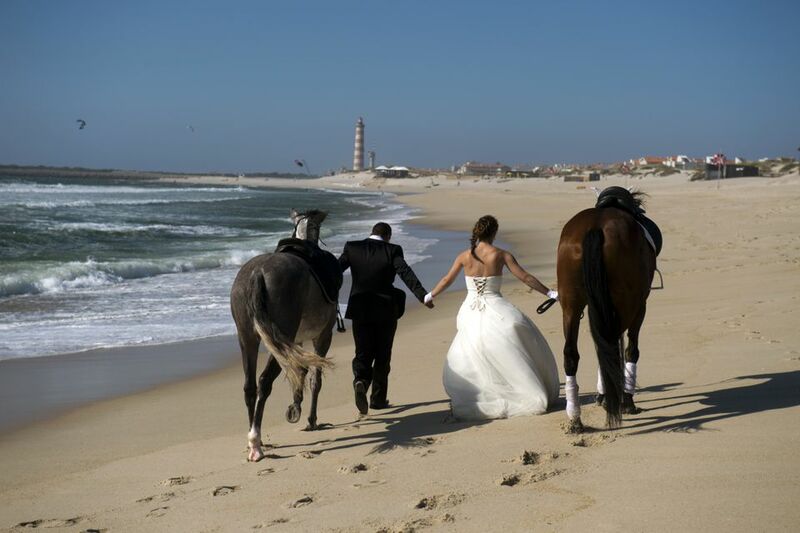 It is important to realize that a wedding in Portugal is not something you can accomplish quickly. The Portugal Civil Registry Code has specific requirements you must meet in order to be married in Portugal. Congratulations and much happiness as you begin your lifetime journey together. One of you must be in Portugal for a minimum of 30 days before notice of your intended marriage can be given. You both need to provide a certified copy of your birth certificates. These certified copies must have been issued within the last six months. If your wedding is to take place in the Azores, the certified birth certificate must have been issued within the last three months. You also need to provide a Certificate of No Impediment (CNI). This is a document that proves that there is no sort of obstruction that would preclude a couple from getting married. If you want to be married in a Roman Catholic church, you will need to provide your baptismal certificates. After you have received approval to get married, your wedding must take place within three months. If you've been married before, you will need to provide a divorce decree or death certificate to prove that your previous marriages have been legally terminated. These documents must be certified and issued within the last six months, or if in the Azores, within the last three months. All documents must be translated into Portuguese and authenticated by a Portuguese notary public. The U.S. Embassy does not provide this service, but it can give you a list of translators. Both civil and church marriages are valid in Portugal. Civil marriages are performed and registered at Conservatoria do Registo Civil (civil registries). You need to use the one that services the area in which you reside. Don't leave Portugal without having your Portuguese marriage documents certified at the Procuradoria Geral da Republica, Rua Escola Politecnica, No. 140, Lisboa. The minimum age to get married in Portugal without parental consent is 18. Persons under the age of 16 may not be married. Fees vary according to location and time. Couples cohabiting in an unregistered relationship for more than two years are recognized as having a common economy. Note: Marriage license requirements often change. The above information is for guidance only and should not be regarded as legal advice. It is important that you verify all information with the local marriage license office before making any wedding or travel plans.